This is due to its successful management of the extraordinary drought crisis that Cape Town has emerged from. 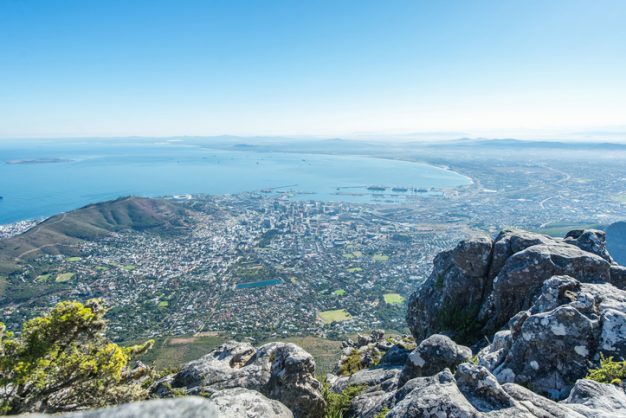 Global credits rating agency Moody’s has changed its rating of the City of Cape Town municipality from negative to stable due to its successful management of the extraordinary drought crisis that Cape Town has emerged from, according to the report released by the agency on Monday. The rating agency also viewed the development of the City’s Draft Water Strategy as favourable. The City’s mayoral committee member for finance, Ian Neilson, said good rating opinions were crucial for prudent financial planning as the better the rating, the lower the interest charged on debt. “This rating and analysis is great news for Cape Town, its residents, businesses and investors. It shows that the City administration is moving in the right direction to enhance Cape Town’s future resilience while at the same time, it acknowledges that this City, as well as its people, overcame one of the greatest crises in its history,” Neilson said. The City said that Moody’s also expected the it to maintain its robust liquidity profile in the next three years despite the intention to fund 34 percent of its capital expenditure from its own funds. Moody’s report stated that debt levels would remain lower than its rated peers in the country. Almost 50 percent of its R25 billion capital expenditure plan will be invested in water and sanitation infrastructure including ongoing water intervention strategies, which are intended to further insulate Cape Town from future shortages, the report reads.